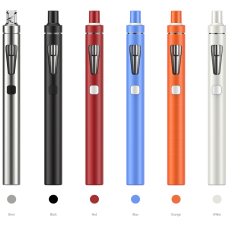 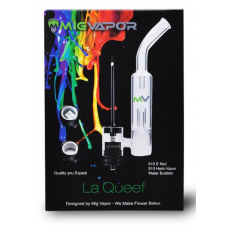 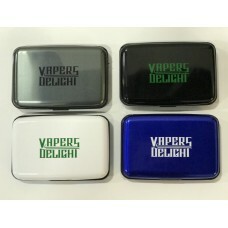 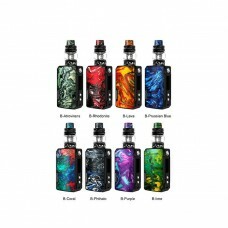 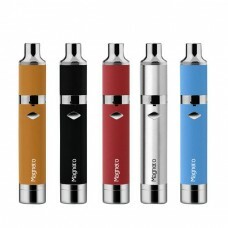 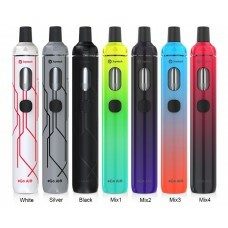 Joyetech eGo AIO 10th ..
Voopoo Drag Mini 117W ..
Roil Vaporizer Kit By ..
OG Four2.0 GEN 3 with ..
R2 Series GEN 3 Vapori..
MIG VAPOR DRAY DRY HER..
BOULDER ROCK VAPE PEN ..
Yocan Magneto Wax Pen ..
STOK - EDITION ONE by ..
Mig Vapor Herb-E Dry H..
Rip N' Go - R2 by #T..
Rip N' Go - OG by #T..
Eleaf iJust S Kit 3000..
MIG VAPOR LA RIG 510 E..
SMOK Vape Pen 22 Start..
Joyetech - eGo AIO D16..
Joyetech - eGo AIO D22..
Kanger Top Evod Kit ..
Kanger Subvod Mega TC .. 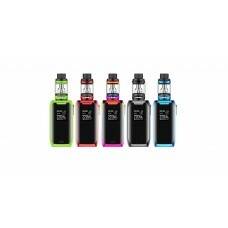 Aspire K4 Quick Start ..
Smok TFV4 Mini Tank (F..
Atman - Wax Pen Vapori..
Smok TFV4 Tank ( Full ..
Atmos Jump Dry Pen Kit..
Joyetech Delta II RBA ..
Joyetech eGo AIO 10th Annivers..
Roil Vaporizer Kit By #ThisThi..
ReMIX Vaporizer Kit By #THISTH..
SMOK PROCOLOR 225W FULL KIT (C..
OG Four2.0 GEN 3 with Lava-Qua..
R2 Series GEN 3 Vaporizer Kit ..
MIG VAPOR DRAY DRY HERB KIT ..
Yocan Magneto Wax Pen Kit..
STOK - EDITION ONE by #THISTHI..
SIGELEI VCIGO MOONBOX WITH MOO..
Rip N' Go - R2 by #ThisThing..
Rip N' Go - OG by #ThisThing..
Joyetech eGo AIO **NEW COLORS*..
BOUNDLESS CFC DRY HERB VAPORIZ..
Eleaf iJust S Kit 3000mAH..
SMOK Vape Pen 22 Starter Kit -..
VAPORESSO GUARDIAN ONE KIT 140..
Joyetech - eGo AIO D16 - Start..
Joyetech - eGo AIO D22 - Start..
Kanger Subvod Mega TC Starter .. 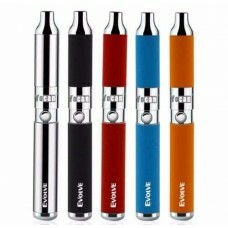 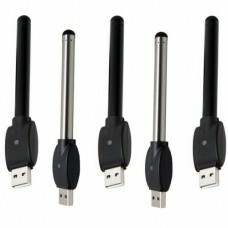 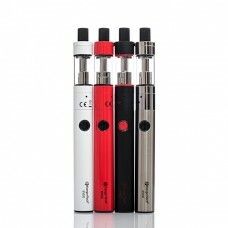 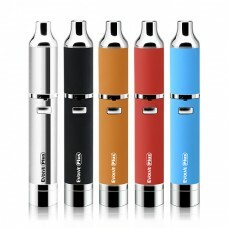 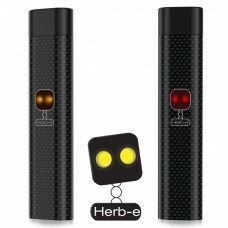 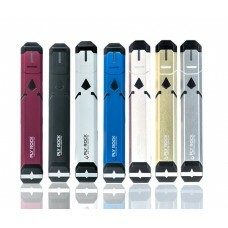 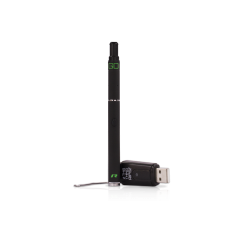 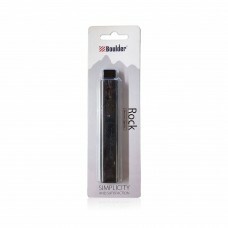 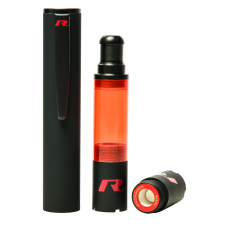 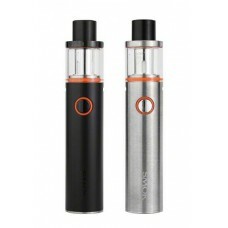 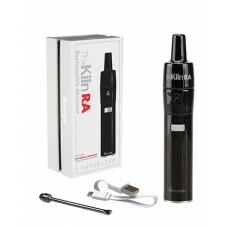 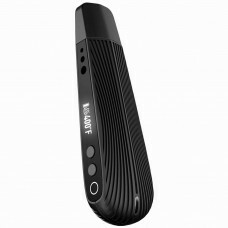 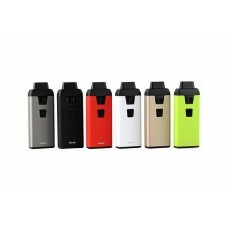 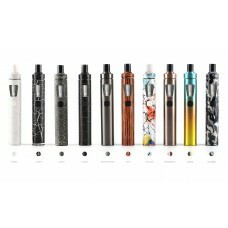 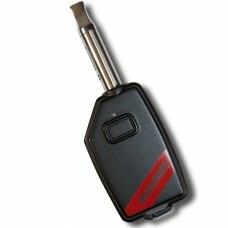 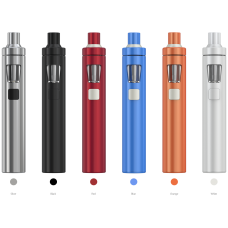 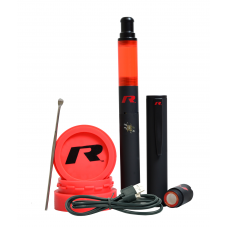 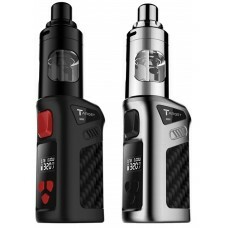 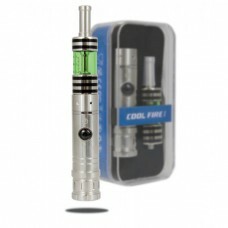 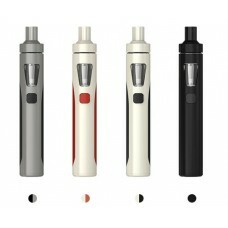 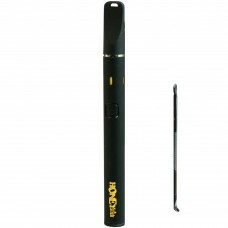 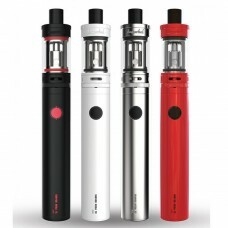 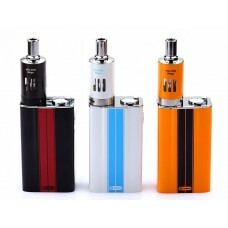 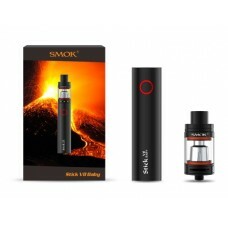 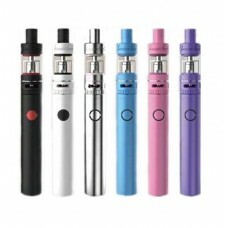 Aspire K2 Quick Starter Kit .. 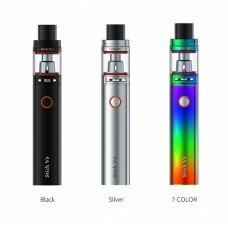 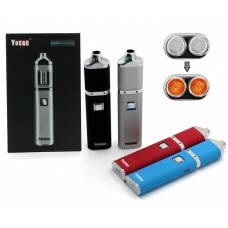 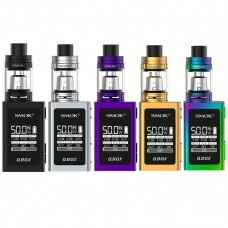 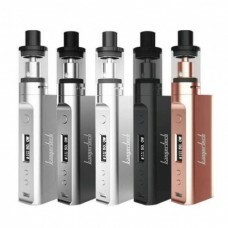 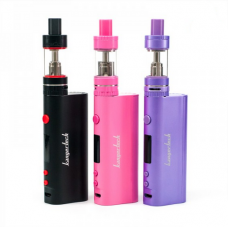 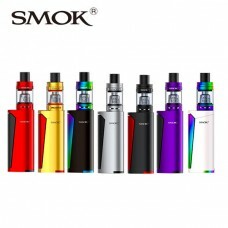 Aspire K3 Quick Starter Kit ..
Smok TFV4 Mini Tank (Full Kit)..
Smok TFV4 Tank ( Full Kit ) ..
ELeaf i-just 2 2600mAh Kit .. 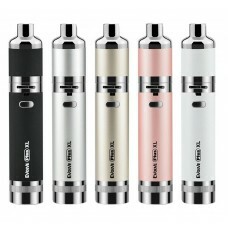 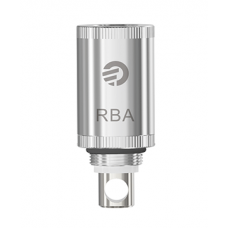 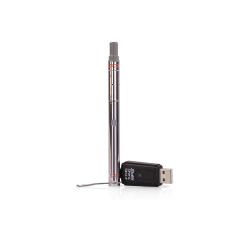 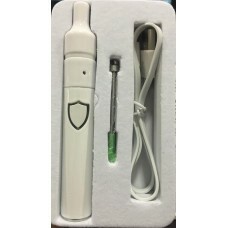 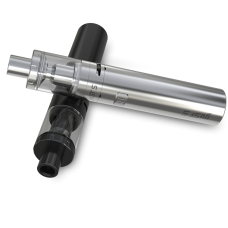 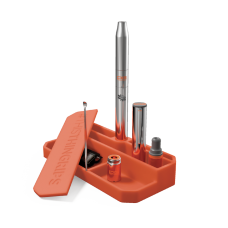 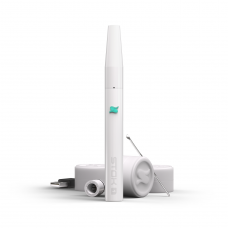 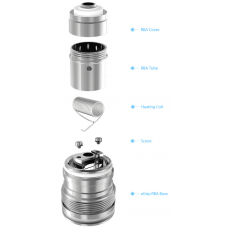 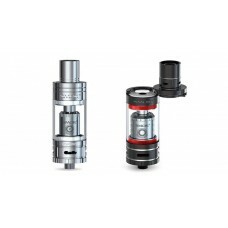 Ceramic Donut Concentrate Kit ..
Joyetech Delta II RBA Head/Dec.. 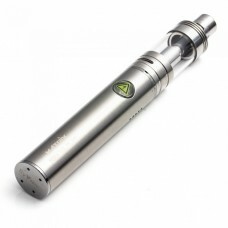 VISION Matrix High Voltage Sub..